According to a report from a Market Research, the global mobile health market is anticipated to grow at a compound yearly growth rate of 33.5% between 2015 and 2020. Currently, there are over 97,000 mobile health apps in 62 app stores. The top 10 apps are contributing up to 4 million free and 300,000 paid downloads each day, based on the same report. About 15% of all mobile health apps are committed for medical providers as supposed to consumers. Consequently, there is an indication that the long-expected mobile revolution in healthcare is set to happen. Both healthcare experts and consumers are embracing smartphones as a means to advancing healthcare. Here is another evidence; top mobile health publishers pull off more than 3 million free and 300,000 paid downloads in the on the iOS platform. The reach on other platforms and in other nations differ a lot but also show the increase of business potential for mHealth apps. Do you as a Healthcare expert, want to keep yourself at par with evolving technology and achieve some remarkable glory by 2020? Growth in coverage of mobile cellular channels, increasing chronic conditions and growing consciousness among the patient population in developed and developing economies alike, have paddled out better chances for mobile health business. Healthcare is one of the several industries that has gained more from recent modifications in technology. So, if you are one who is thinking to leverage the mobile healthcare sector improvement to build your startup in this field, here is entirely something you should go through. This article highlights some of the most critical aspects of making a healthcare app. So read on! As mentioned above, VR has the potential to transform how medical students are trained thoroughly. But, what is more insightful is that it offers the chance for interactive displays that can provide more elaborate data than just a chart. Wearables and the connectivity of the Internet of Things have given rise to new areas in the field of prosthetics. Everything from prosthetic legs that accumulate data on how a user walks, to implants that help the blind see, tech is taking over. And all tech requires an interface app! For non-emergency checkups, an app that enables the doctors to keep track of their patients online can be handy. 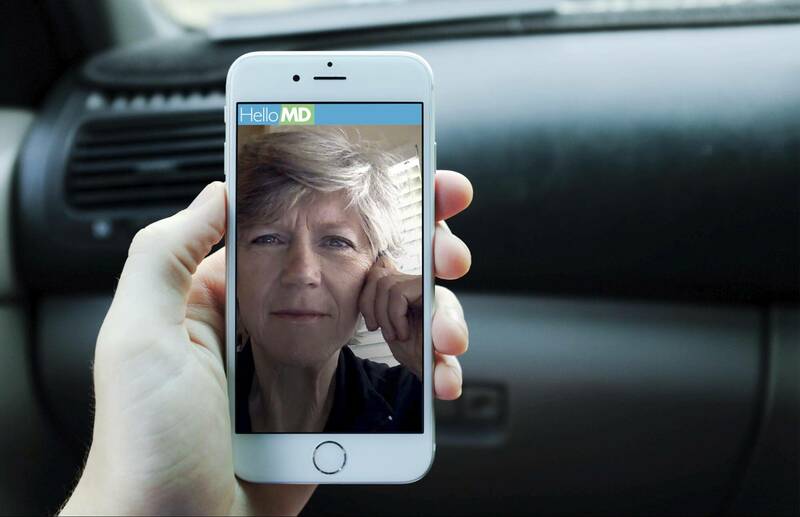 In Emergency situations, an app can help patients reach doctors under duress – check out! Just imagine what a clean interface on a healthcare app can do for a patient who has to enter his/her medical records every day or every few hours. Similarly, for a physician performing home visits, and updating every patient’s medical history after an appointment will be much easier if the app’s design is clean and comfortable to use. Good UI/UX is required for every app, but with the high frequency of data input and quantity of data, healthcare apps need some extra effort. To develop great healthcare apps, you must keep in mind the importance of UX (user experience) and UI (user interface) design.The aim is to make a design that gets the patient process flow as seamless as possible. If the healthcare app is patient-centric, then everything we do must have the user experience of the patient in mind. In many of the health apps, the users are unprotected and are seeking solutions for their medical issues. So, the whole app experience shouldn’t portray something which is harmful. Be it the colours, fonts, text, etc. The UI should be private and supportive, which aims to make people feel optimistic about their health. A great UI/UX design can get users excited about inputting their health data. 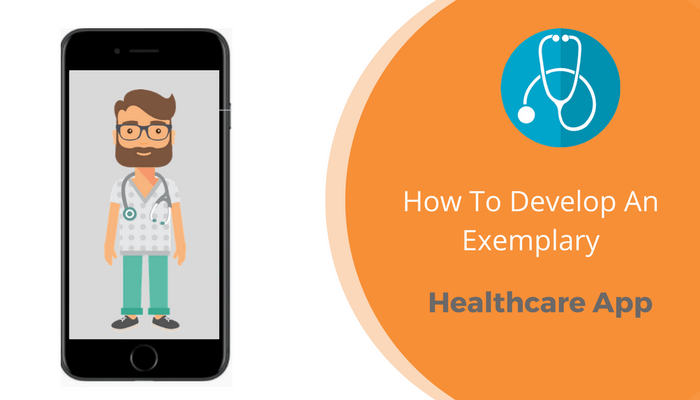 To expand the scope of what healthcare app can accomplish it is essential that user is granted to integrate other features of the phone. For example, while building the app, if you believe the app can work better if the doctor accesses the patient via the front camera of the phone, then let your app have such an integration. 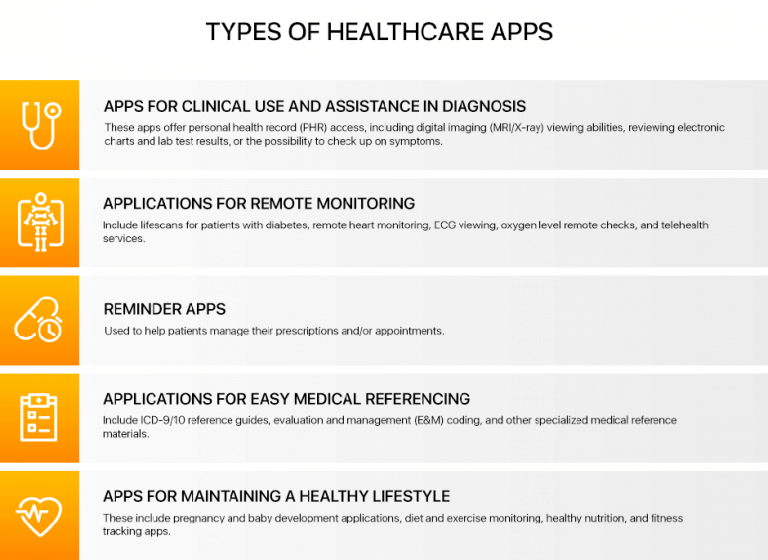 Medical and healthcare apps have so many problems to overcome. 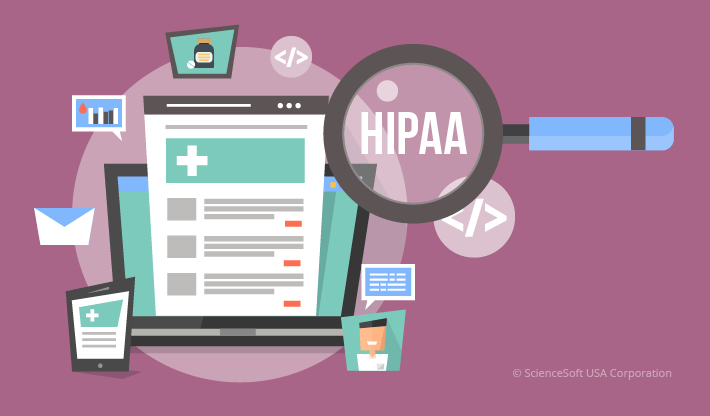 Since the healthcare data is so sensitive that it can affect your consumer’s safety and privacy, there are a number of regulations for these apps. It is not recommended to jeopardise any of the rules because even the app stores are very specific about the healthcare guidelines. Apple has said no to several healthcare apps in the past all due to privacy issues. In fact, Apple has a huge list of review policies for healthcare apps, and many of them are linked to privacy and security of healthcare data. App testing is an essential step in developing a great app. Nonetheless, when it comes to healthcare apps, not testing the functionality prior to the release of the app can have some serious implications. If your healthcare app failed to function correctly, there is a considerable risk of giving out harmful or undesirable results. For instance, sensitive data about a patient’s medical history must be collected and processed precisely, failure to do so could be disastrous. It’s necessary to verify the security and authenticity of PII, PHI and other regulations like HIPAA compliance. Test functional abilities of your healthcare app, including testing of healthcare workflows. If you have a health app which needs geolocation services, such as fitness tracking apps, check the accuracy of those services. If the app interprets data from specific inputs, check the inputs in different units, from various devices, networks, and locations. It should pull correct information every time. Test with poor connectivity to simulate real-world use cases. Test medical imaging apps for medical imaging. Test your app on various mobile platforms (iOS, Android, Windows etc. ), and browsers for compatibility. Test your app for load and performance benchmarks. Usability testing is another useful technique for providing valuable insights into how a real user would use your app. HelloMD specialises in finding specialists, but not in getting you immediate care. When you need to see the best expert, such as a neurologist or a radiologist, for a particular condition, HelloMD connects you with the right certified doctor or surgeon. An appointment, normally set up within 24 hours, can then take place on the online platform via video call. HelloMD has two purposes. One is to relate you to the right doctor so you can arrange to see him or her in person for follow-up care. The next is to give you quick access to specialists for second opinions. Alternatively, HelloMD can be the place to go for a second opinion, because you can find a professional and have a consultation. The docs set their prices, and you provide a credit card number to secure the appointment, which occurs within a few days. Microsoft HealthVault is a mobile app where you can store your medical records safe and up-to-date, and process them safely with healthcare experts and people you trust. It’s been around for years, with devoted followers, amongst which there are people with chronic diseases who want to track daily health metrics, such as blood pressure, glucose and oxygen soaking. You can input your data manually or have it done automatically by linking HealthVault to a long list of the medical device, fitness trackers, Wi-Fi bathroom scales, and other apps. It has precious data for both individuals and families. 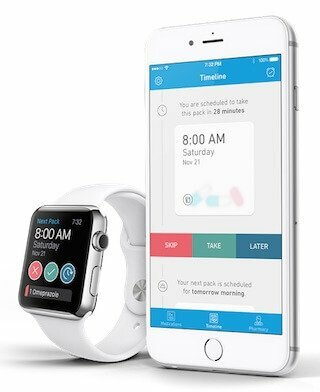 PillPack operates with your healthcare provider to get your prescripts automatically refilled four weeks before your supply runs out. You can also put in self-prescribed vitamins and supplements, such as fish oil and multivitamins. The cost all depends on the price of your medications, with no additional shipping fees whatsoever. 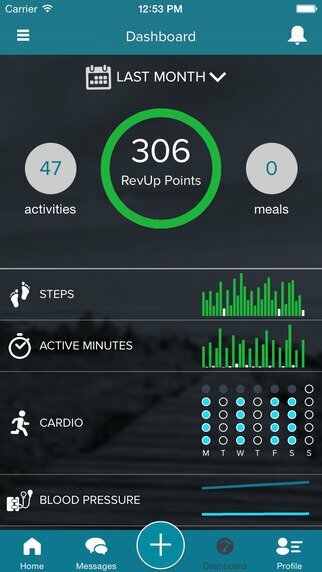 RevUp by MD Revolution is an app and website where you combine with a team of health and wellness experts who help you track essential health data and guide you with recommendations along the way. Similar to PingMD, it works by letting you join in when invited by a doctor, healthcare network, or company wellness program that is a part of the MD Revolution network. Users get a unique link from their doctor or healthcare provider so that they can enrol. Once you’re in the system, you can be assigned other specialists and coaches who can give you much personal attention and preventive care than any single doctor could. These health team members have fitness experts, nutritionists, and nurse practitioners. The coaches assess data you put into your account, which can be manually added numbers like weight and blood pressure, or automatically tracked data from Fitbit devices and MyFitnessPal (a food and exercise tracking app). Mobile health apps have popped up wonderful opportunities in the healthcare sector, offering providers the capacity to expand patient care beyond the boundaries of the clinic. 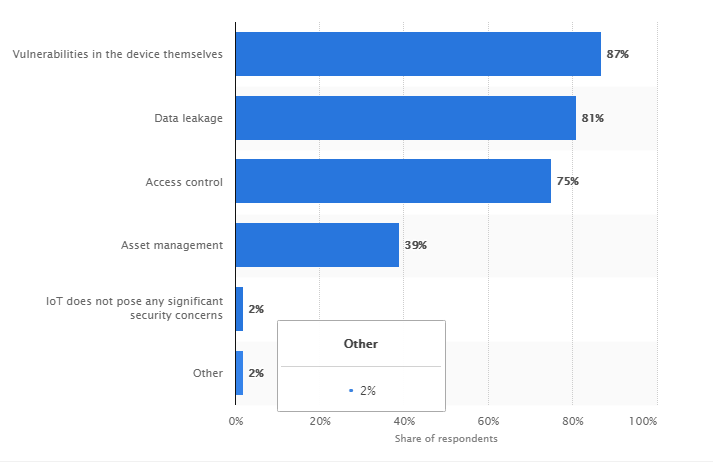 Yet wearables and health app usage have doubled over the past two years, and health apps continue to dominate app stores and there’re no signs of halt anytime soon. So get in touch with your developers without wasting any more time. Make sure you keep everything listed above intact in your brains! Kudos!